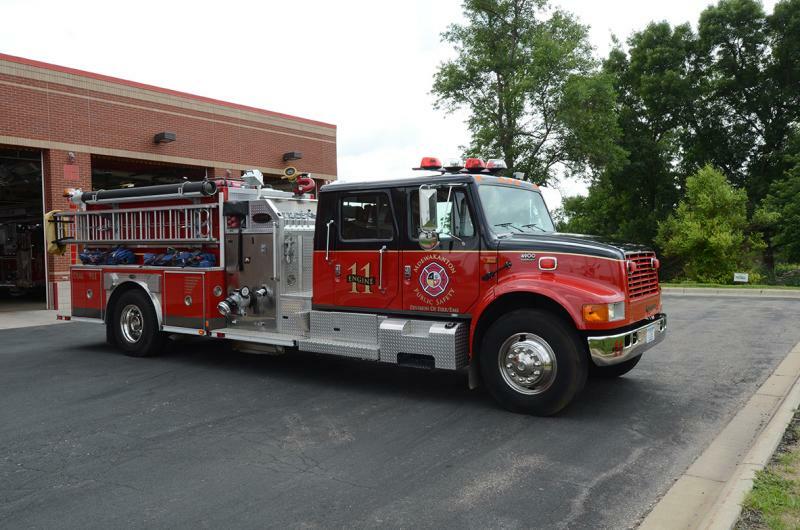 Engine 11 is a 2000 E-One commercial chassis fire engine. 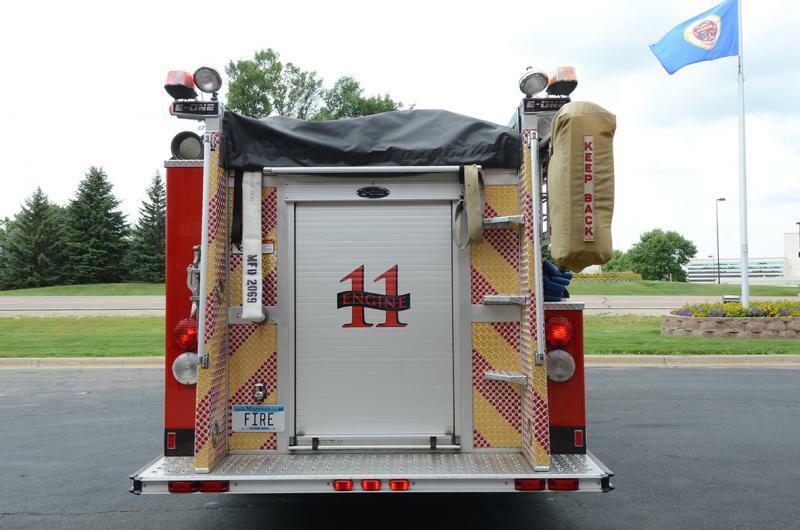 It serves as our first out apparatus for the majority of fire and rescue responses. 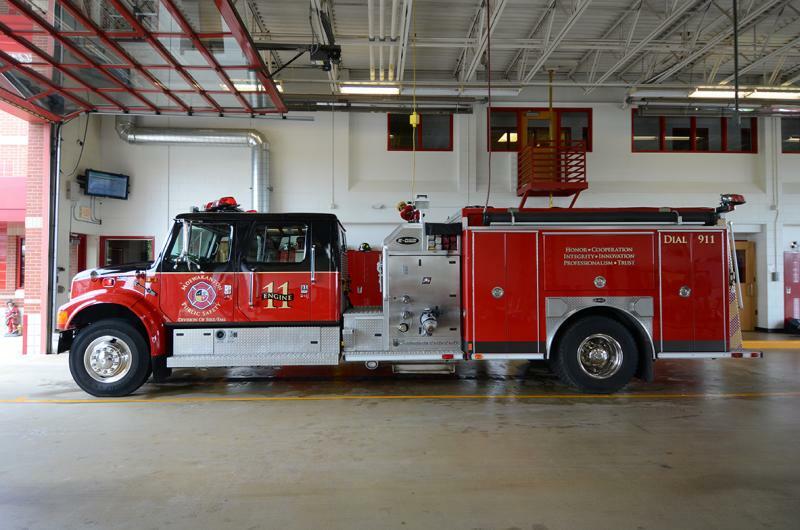 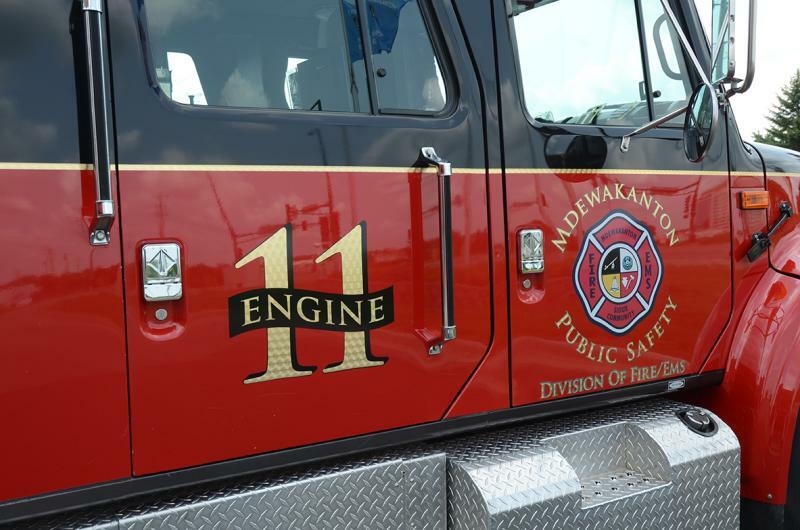 Engine 11 was the second fire truck Mdewakanton Public Safety took delivery of, and it went into service in the 2002. 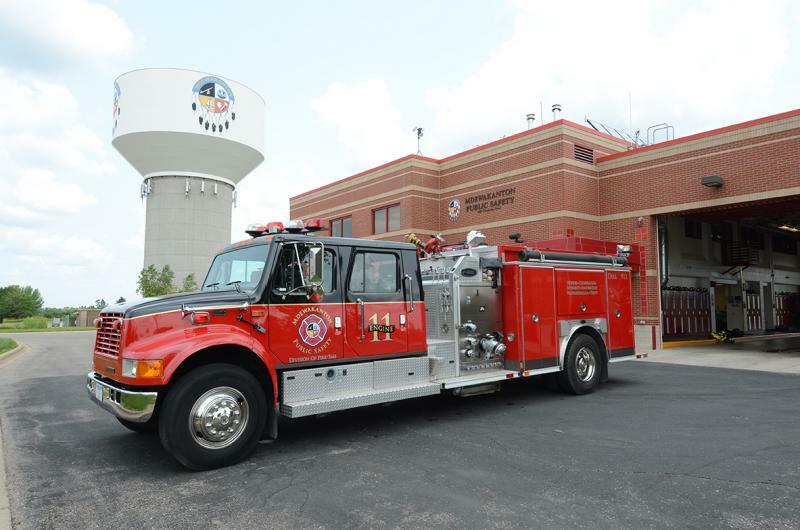 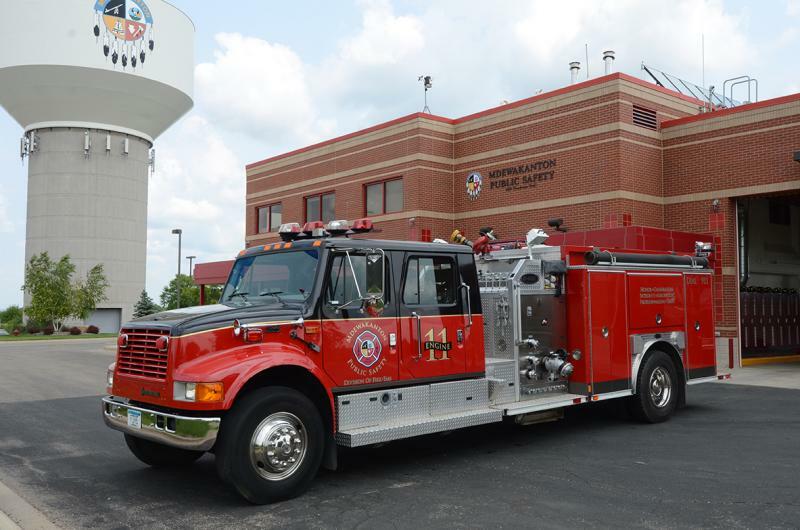 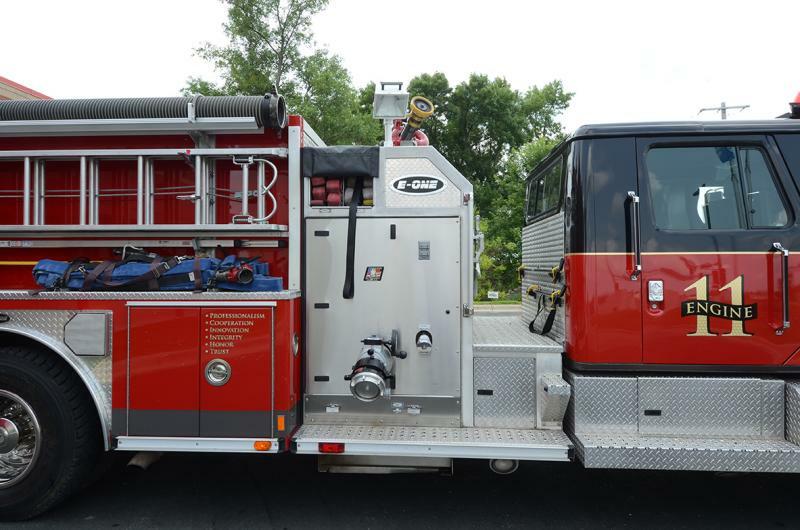 It is equipped with 1,000 gallons of water, a 1,250 GPM pump, a foam fire suppression system and fire fighting and auto extrication tools. 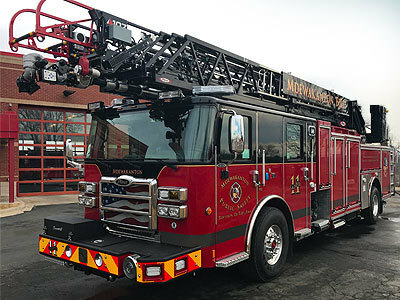 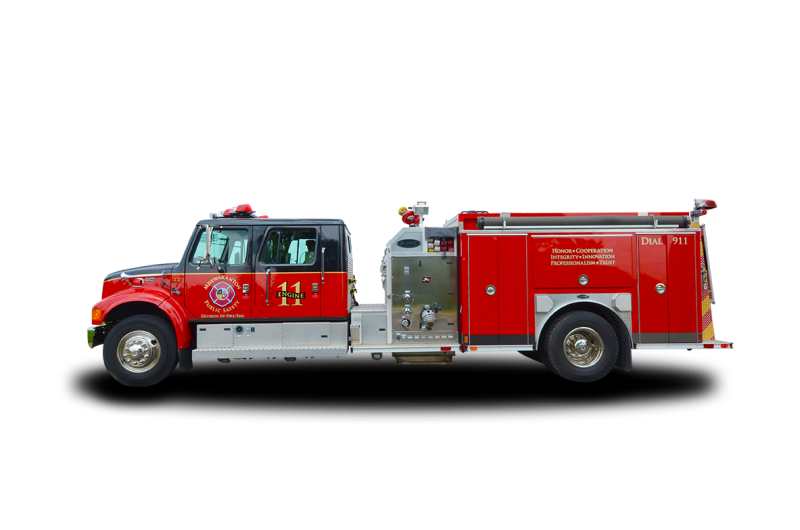 Emergency lighting: Federal Signal Vector light bar, Federal Signal FireRay strobes-front of hood and side, Federal Signal rotators-rear top of hose bed, flashers in tailboard and both side under pump panels.